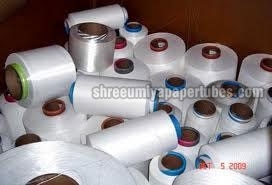 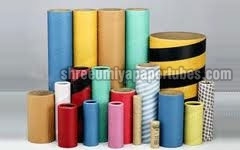 We are a reputed Textile Wrapping Paper Tubes and Cores Manufacturer, Exporter and Supplier based in India. 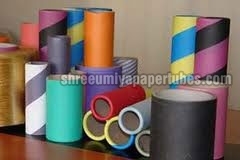 The Textile Wrapping Paper Tube and Core find extensive usage across the Textile industry. 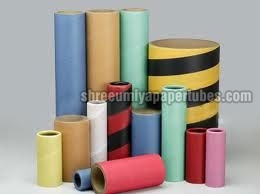 Clients are eased with the availability of the Textile Wrapping Paper Tubes at economical prices. 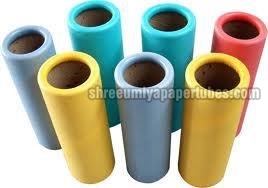 Surface for paper gripping of yarn: Differentiation of yarn lots is important hence we make available the tubes and cores in different colors and symbols.